After being intrigued by the Real Techniques brush cleansing palette, but put off by its £12.99 price tag, I fortunately stumbled across this facial cleansing pad in Primark. 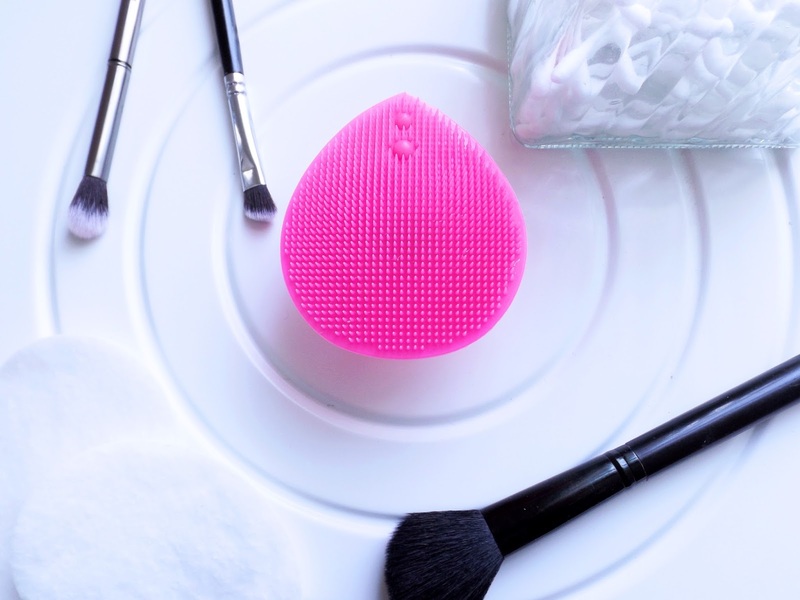 I never really felt I had any use for it on my face and for only 99p, I thought I'd give it a whirl as a deep brush cleanser. What a product it is too. The soft plastic bristles did make me question whether it would work as well as its harder plastic alternative, but it really lathered up my brush well as well as cleansing deep within the hairs. It also benefits from a suction stand so it will happily stick to the sink whilst you get to business. I always use baby shampoo to clean my brushes, and always thought that paired with my hands and a towel worked well, but evidently I was wrong. My brushes were cleaner than ever and it took far less time, making it less of the chore that we're all used to. Highly recommend picking one of these beauties up on your next Primark spree - you won't be disappointed. 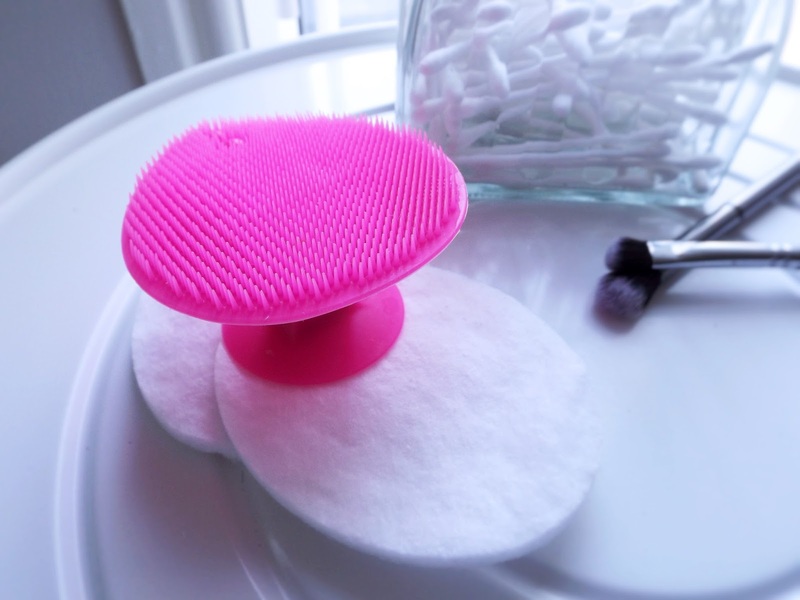 Have you found a brush cleansing hack?